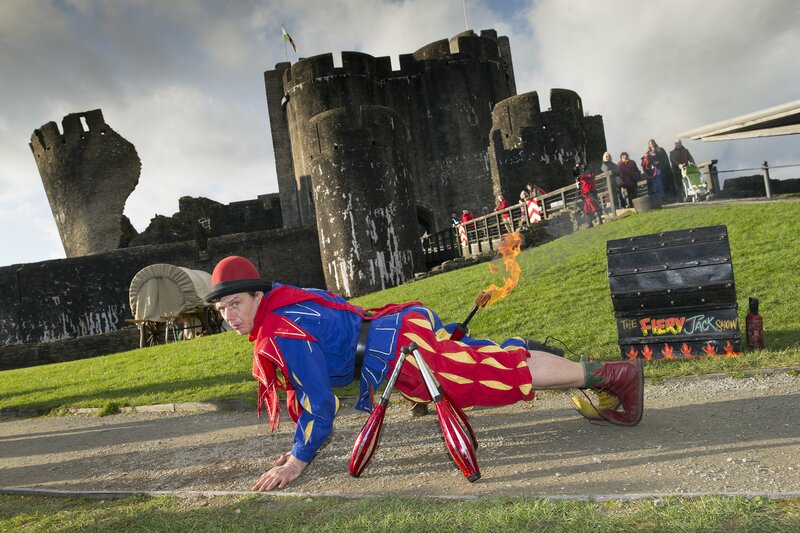 Set in the old market town of Caerphilly, home to Caerphilly Castle, this traditional market features street theatre and over 100 food, craft and gift stalls. 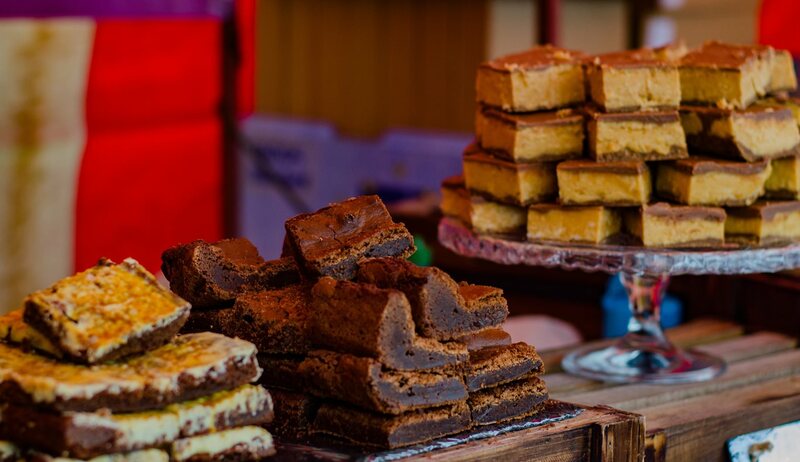 This magical market is a firm favourite both within Wales and beyond. Caerphilly is located 10 miles from Cardiff, close to the M4. You'll find all the action in the town and in Caerphilly Castle. Exit Junction 32 of M4, take the A470 then A468 and follow signs for Caerphilly. Over 100 stalls selling festive treats, it’s the perfect place to find that special gift; jewellery, crafts, Christmas decorations, accessories, wine, gin and a wide selection of food produce. To support the market the monthly Farmers’ Market at Twyn Community Centre and Castle Court Craft Fair will also be open for the weekend. Caerphilly Christmas Market is a fantastic day trip or short break for groups, with coach parking available close to the event site. Coaches booked in advance will have a complementary parking space reserved. Coach drivers receive a free goodie bag and food voucher to use at the Market. Complete a coach booking form by clicking on the link below. An exciting opportunity to sponsor Caerphilly Christmas Market! 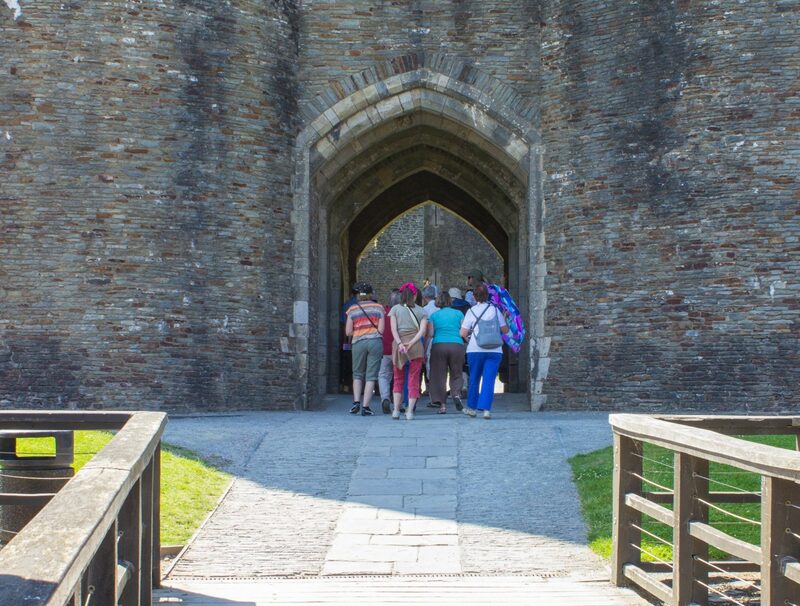 Email events@caerphilly.gov.uk and an Events Officer will contact you. 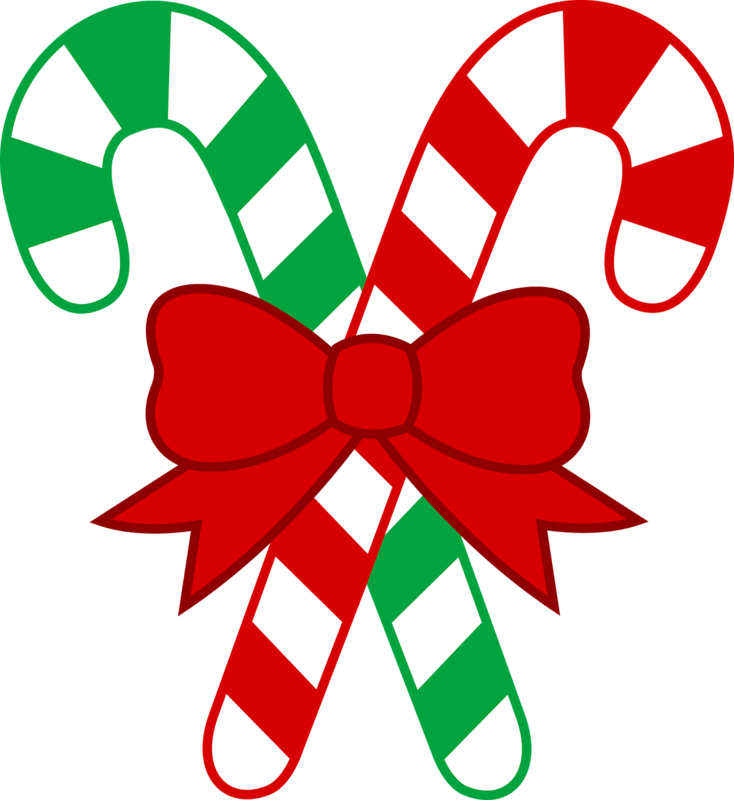 If you would like to apply for a stall at Caerphilly Christmas Market click on the link below where you will find Trader Application Forms for all of our events. We'll be posting news as soon as we get it! Keep checking back.